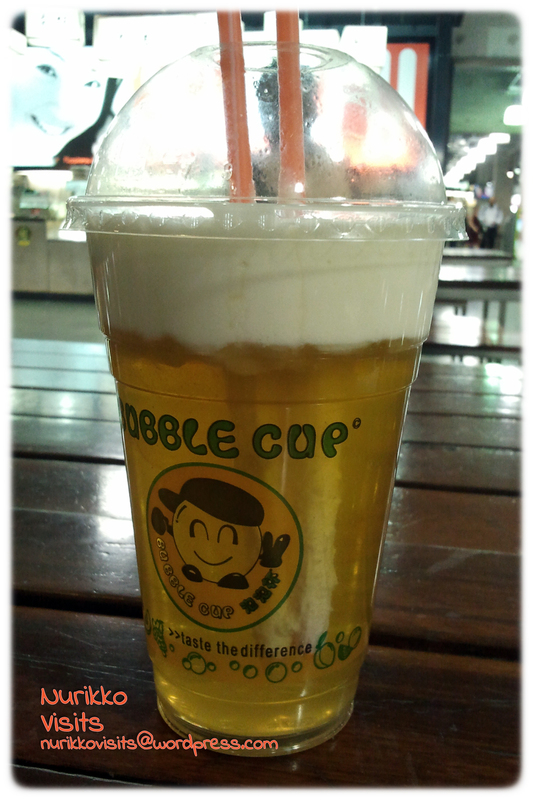 Review of Bubble Cup’s new recipe – ‘Sea Salt’ Milk Tea. I visited the QV store in Melbourne CBD. Had the choice of green or red tea, I chose green. 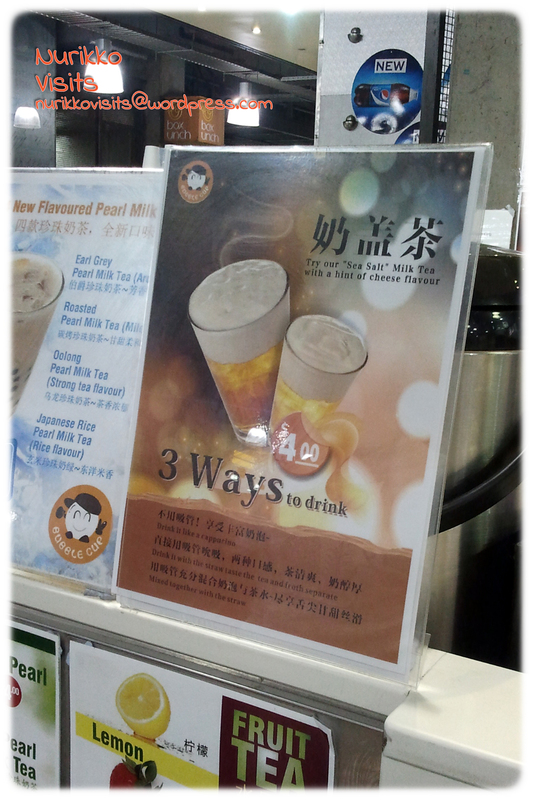 The mixture of Sea Salt ‘froth’ is thick, dense and sticky. It is supposed to give a ‘hint of cheese’. This salty and slight sour mixture is stretchy so when you put the straw into the drink it pulls the ‘froth’ down with it (as you can see from this photo). Categories: $ Cheap eats (below 15), Asian, Chinese, Melbourne CBD, Melbourne CBD (QV), Miss, Wide Range Beverages | Permalink.